Happy August (and yes, I'm so looking forward to several August Holidays in my part of the world, Philippines)! ^_^ Hope you had a great July as much as we did! My, my, time flies. I have so many tales to tell, but as always, I have so many things to do! Plus I'm trying out Yoga, so either I'm pleasantly tired, or I'm in a very relax mode that I just want to sleep. 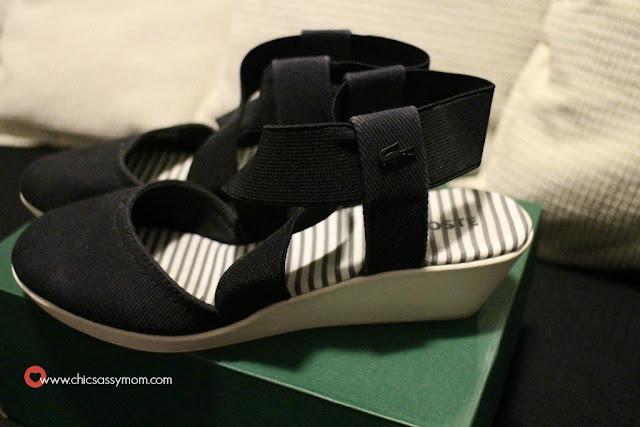 Anyhow, here's a happy post to kick off August...my belated Lacoste Footwear Haul! I bought these pairs last time from the SM Megamall's End of Season Sale last July 2013. 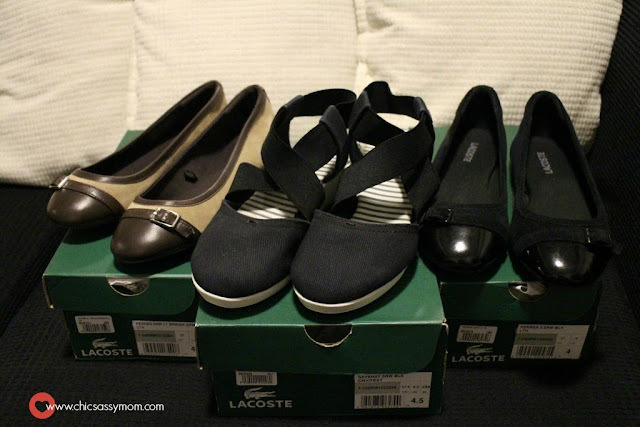 Lacoste Perren Slip On Ballet Flats. Lacoste's Crocodile Metallic Logo on the Side. 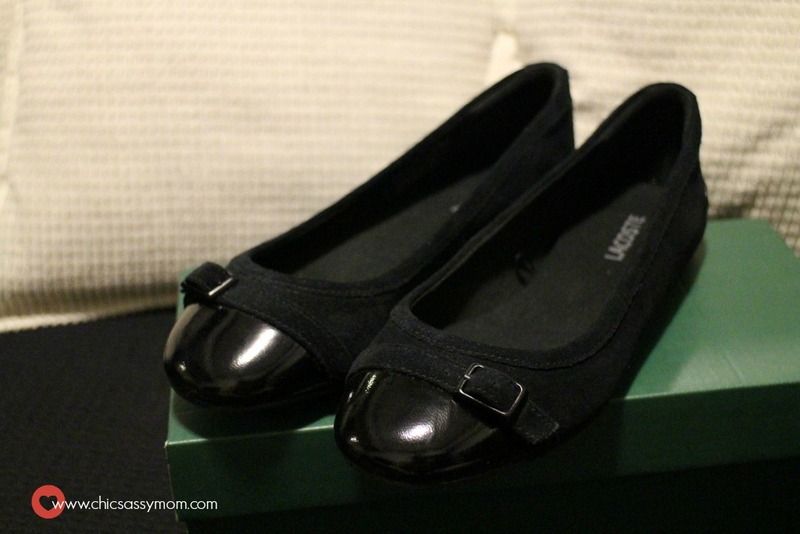 Black Lacoste Perren Flats. Of course, knowing me, I tend to buy same design in most available colors. Why not? 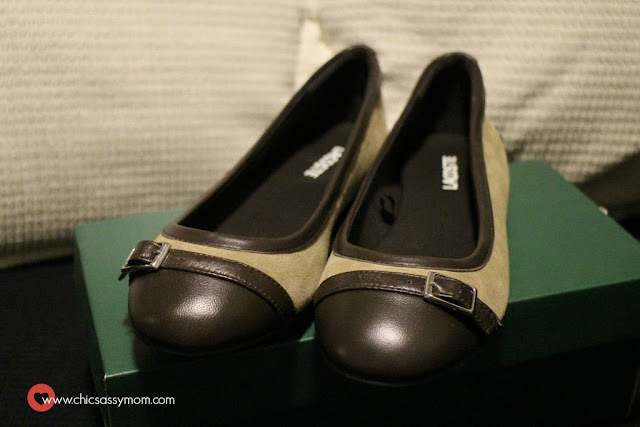 I like the design, it's classic and safe, plus the buckle accent makes it wearable both for casual days, and even parties...So prim and proper. It's pretty and functional. 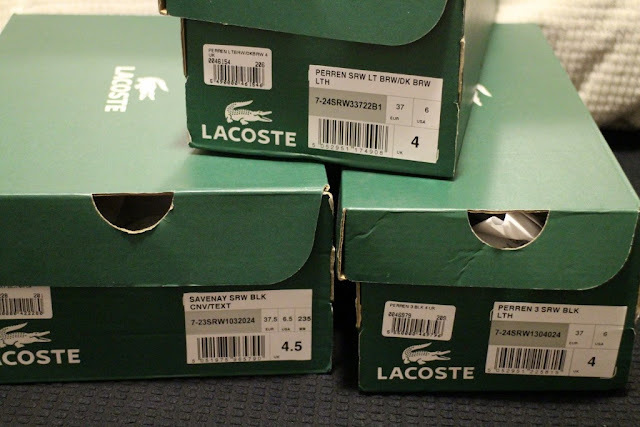 Lacoste Savenay. My first pick. 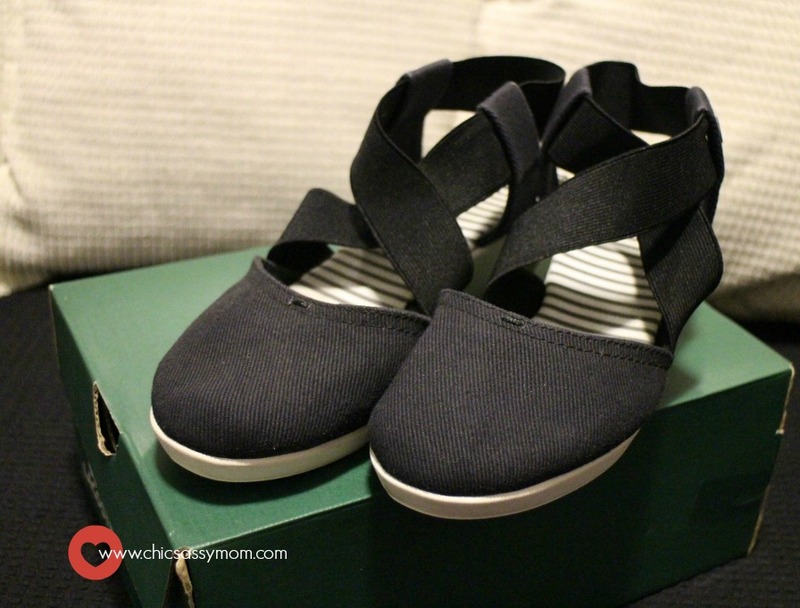 I like the design, and it's super comfy. Plus I get a little elevation. You have always been an unstoppable shopper!